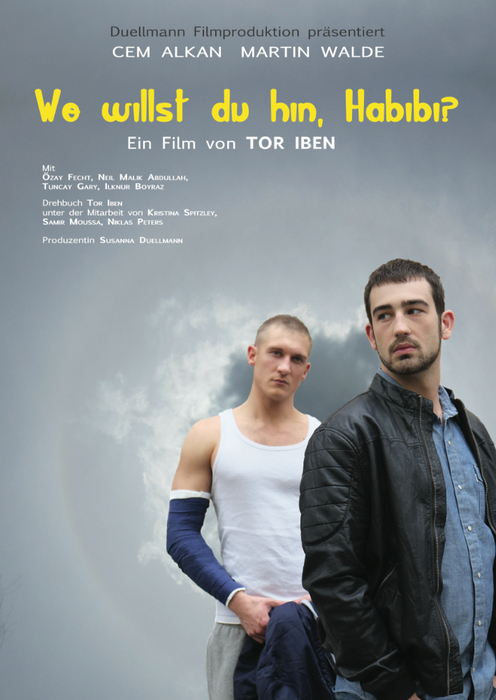 WHERE ARE YOU GOING, HABIBI is a buddy movie about an unlikely friendship. 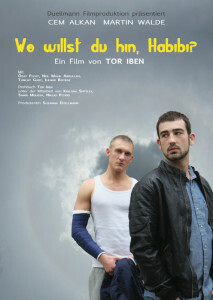 Ibrahim, young, gay, and Turkish, falls in love with Ali, a wrestler and criminal, German and straight. 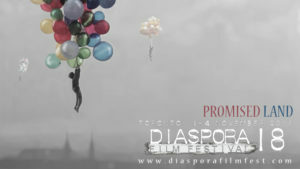 A kind of love story develops between the two men that surpasses both of them.